The former Xbox One exclusive is making its way to the PC, and I was able to spend a little quality time with the zombies. 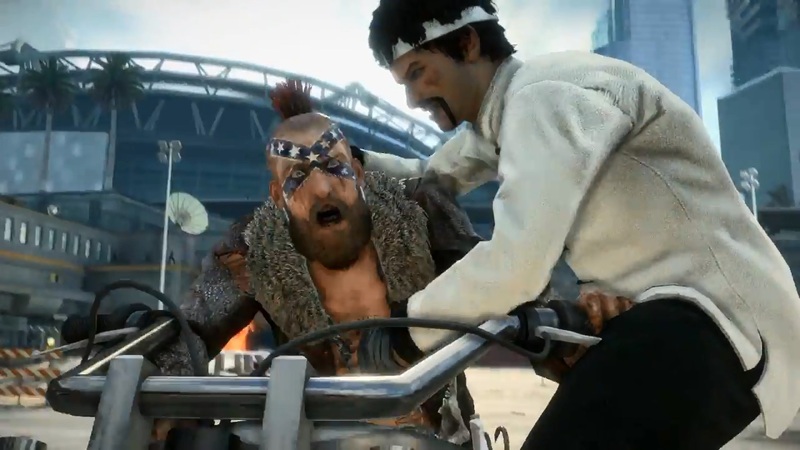 Before Dead Rising 3 had even hit the market, the folks at Capcom were busy destroying the dreams of PlayStation 4 and PC owners. 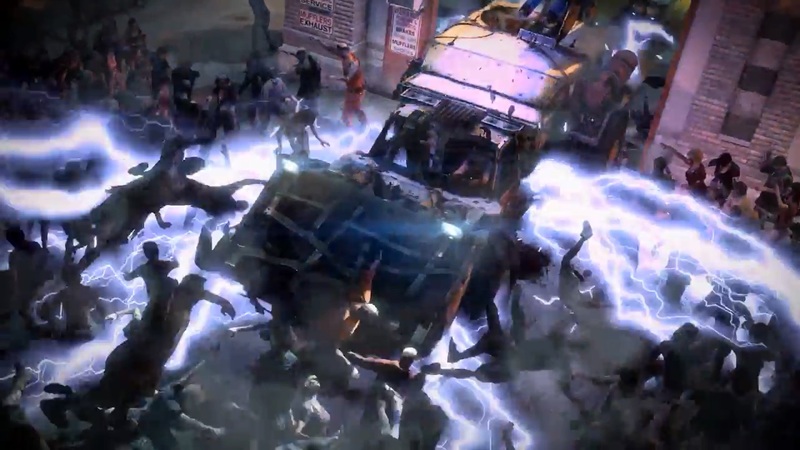 Back at GamesCom in 2013, Capcom revealed that its zombie-filled free-for-all would always be an Xbox One exclusive. Well, it turns out that "always" is actually about seven months, because I just got done playing Dead Rising 3 on a PC. I spent about a half hour bludgeoning zombies with the click of a mouse and weaving through the horde using W, A, S, and D. The work that Capcom's Vancouver studio has done to retain the game's unique kinetics is impressive. 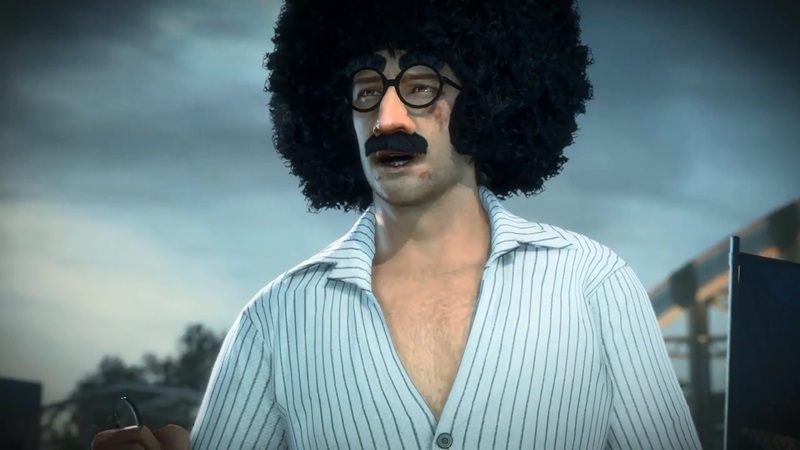 I was able to settle in to my old Dead Rising habits after a surprisingly short acclamation period. 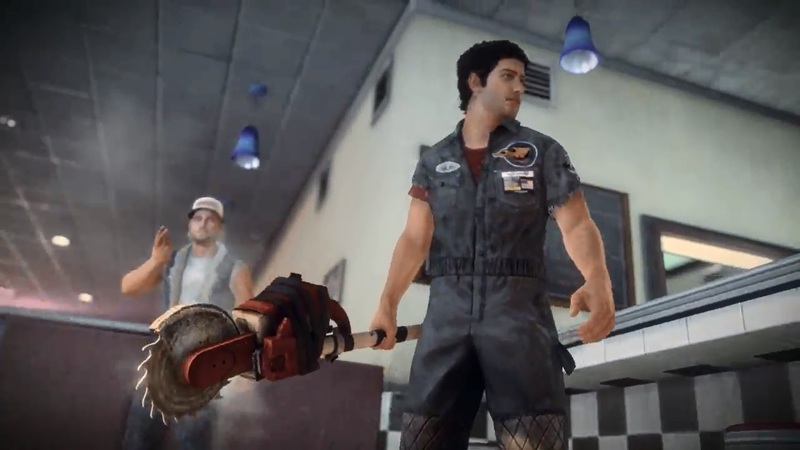 While I was clicking the keys, Jon Airhart, the producer on the PC edition of Dead Rising 3, hung out with me and talked about the game's transition from Xbox One to PC. "A lot of games that are ported from the console to the controller try to turn down the mouse sensitivity, so that it feels similar to a controller," he said. "But I think that people who play with a keyboard and mouse, myself included, really want that responsiveness. So, we tried to make sure that it was included in the game." The controls are definitely responsive, but I'm just not sure that Dead Rising 3 will ever feel truly comfortable on the PC. Obviously, my pervious experience with the title might be making objectiveness impossible, but some parts of the game feel ever so slightly more difficult. Picking up an object, for example, often took several clicks, and throwing an item never felt right. However, driving a car is exponentially easier. And, if I'm being honest, the actual combat system felt slightly more refined. 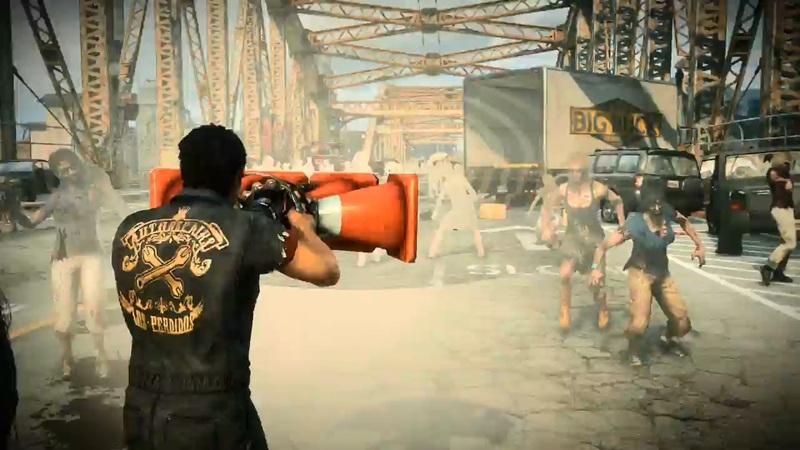 Sadly, Dead Rising 3's frame rate is capped at 30 frames per second, which is bound to annoy anyone with a decent video card. 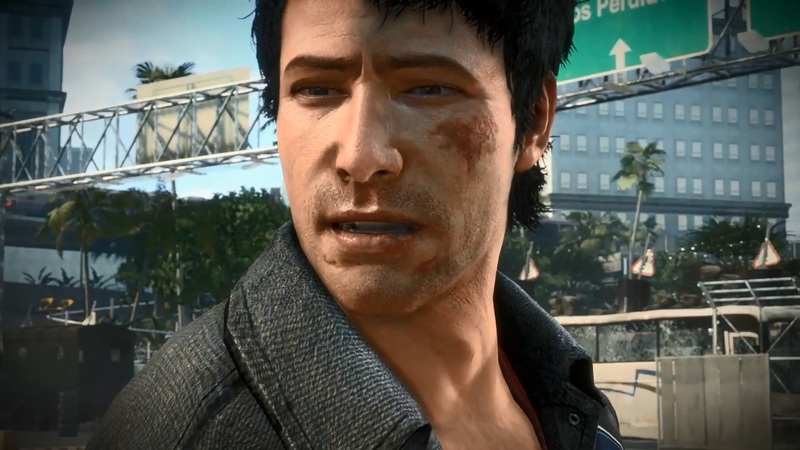 For the most part, though, the PC edition of Dead Rising 3 is exactly the same as the Xbox One edition. However, out of necessity, PC gamers will have access to a few setup and networking options that don't exist on the console. "The PC edition has a full suite of graphics options," Airhart said. "It also has keyboard and mouse support, customizable bindings and Steam support that includes achievements, leader boards, friends, and cloud saves." 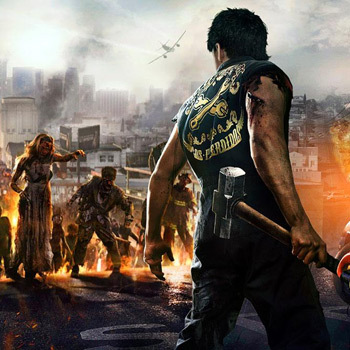 Capcom hasn't unveiled an exact date for Dead Rising 3's PC debut, but the company is planning to release more information very soon.